With over 25 years of continuous and dedicated craft excellence in jewelry casting MD Casting exists to satisfy all your precious metals jewelry casting, mold making, laser welding and repairs and 3d printing needs. Based in Montreal’s historic jewelry district at 620 Cathcart and servicing a distinguished jewelry trade clientele throughout Canada, and the USA MD Casting is your one stop shop and services partner supporting your jewelry business so you can better service your customers. 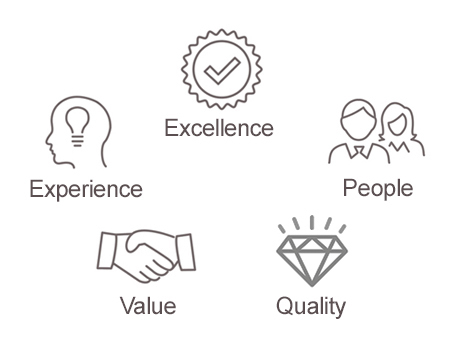 Our commitment to excellence, quality and value combined with our people and experience is the reason we are a trusted jewelry services partner to hundreds of leading jewelry brands, manufacturers and retailers. At MD Casting we are craftsmen dedicated to the flawless execution of our timeless craft, but we also understand and employ the latest technology available. 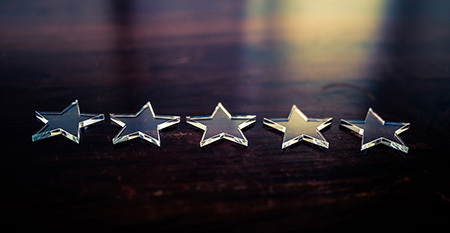 This commitment to continuous improvement and innovation to help you better service your clients drives our move into Lasers, 3D Printing and the Internet. Since our inception our commitment to our clients is complete and uncompromising customer satisfaction. Whether you are a large jewelry manufacturer or a one person operation our experienced team of jewelry manufacturing experts will work with you to ensure that your project is completed to the highest standards of excellence, on time and at a value price. If problems arise, if unforeseen issues come up or if something doesn’t work you can count on MD Casting to get you where you need to be to serve your clients. We’re at our best when things get difficult. Come see us about your next jewelry casting project to experience the difference. Coulage MD has been our business partner for many years. They are reliable, and precise. They are friendly and always accommodating. 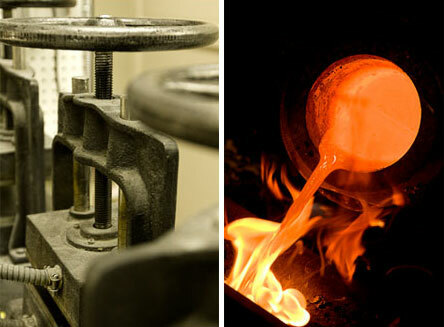 MD Casting has been a major part of our success in the jewellery industry. The casting quality, speed and exceptional customer service makes MD the right choice as a casting partner for our custom designs. J’utilise toujours ce partenaire d’affaires depuis ces tout débuts. L’incontournable adresse à Montréal pour un service hors pair. Mike et Dominic aiment bien être à l’affût des plus récentes technologies. J’apprécie la qualité du travail et la constance de leurs produits. Merci à l’équipe coulage M.D. casting. Outstanding service and attention to detail. Have been working with Mike, Dominic and the team at MD Casting on all facets of metals casting, molds, 3D Printing and other jewelry projects for many years and they always deliver top of the line quality and results. And they’re great guys too. I highly recommend them.